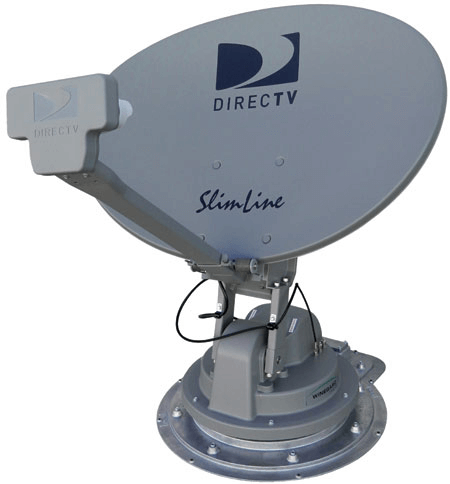 Because of the satellite placement that DirecTV uses, there currently is only one satellite dish that is capable of bringing in DirecTV's entire HD lineup...call 1-800-343-6255 to order this satellite today! 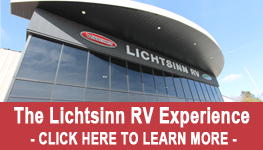 Winegard is proud to be the first to provide RVers with the only solution for maximum DIRECTV HD programming. Supports all new DIRECTV HD receivers. Provides simultaneous reception from 99 degrees, 101degrees and 103 degrees for complete SD and HD programming. Record and watch in any room with one DIRECTV HD DVR.